The most support Edea has to offer. The Piano is finely-tuned for a snug fit. It features all the support and lightness of the Ice Fly with added benefits of an anti-shock undersole and Edea’s Impact Innersole to help reduce the jump impact forces on a skater’s joints. Ask the Edea technicians at The Skater’s Edge about playing the Piano at your next fitting! 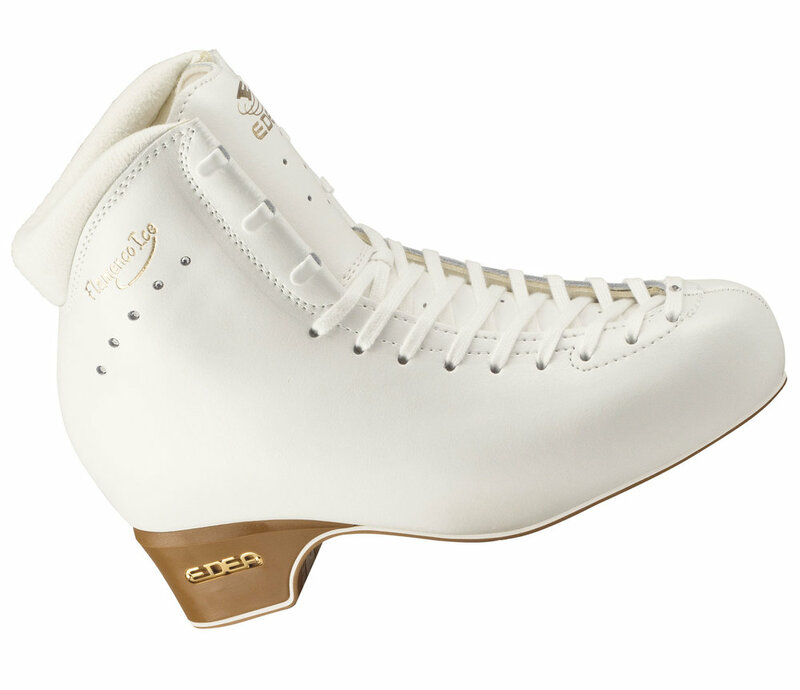 Specifically designed to support triple and quad jumps, the Edea Ice Fly boot is the lightest skating boot available. A breakthrough in skating and skating technology, the boot’s ultra-modern design is for skaters who skate to win. Ice Fly delivers grace, elegance, and flexibility to every performance. Designed for high-end performance ice skating, the Concerto boot delivers all of Edea’s experience and know-how to in a boot that combines modern technology with a traditional appearance. Concerto is rated for triple and quadruple jumps. This boot’s extra strength makes it the ideal choice for male skaters and pairs who require the necessary extra support for throws and lifts. In a step up from Edea’s Overture, the Chorus boot is for serious skaters who are looking to include double jumps in their routines. If you’re entering competitions regularly this boot can help you step on the podium. Edea has combined lightweight design and the latest technology to produce this high performing boot. Overture is designed with moderate support for skaters learning single jumps through the Axel. 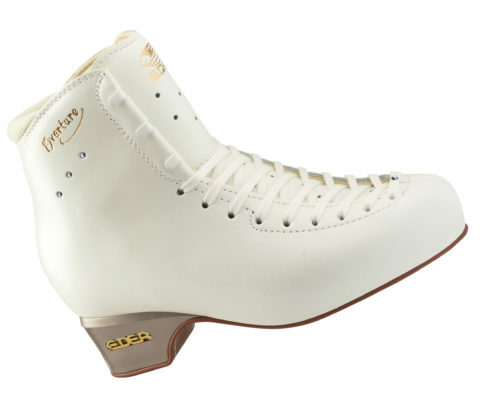 This skate embodies all of Edea’s top-level design features and comfort for almost any skater. Flamenco Ice is Edea’s gift to ice dancers. With stiff support that isn’t overbearing, dancers benefit from the low-cut back that provides comfort to the ankle and Achilles tendon area, and that opens a wider range of motion for extension and agility on the ice. Sharpenings, fittings, and skate services are by appointment only. While we often have daily openings, please call ahead to avoid disappointment. © 2019 The Skater’s Edge Boutique, LLC. All Rights Reserved.